While the opioid crisis worsened across America in 2018, Brick’s numerous initiatives and intervention programs are being credited with spurring a significant reduction in drug overdose last year. The Brick Township Police Department released figures Wednesday showing a 35.5 percent decrease in drug overdoses in 2018 compared to the two years prior. 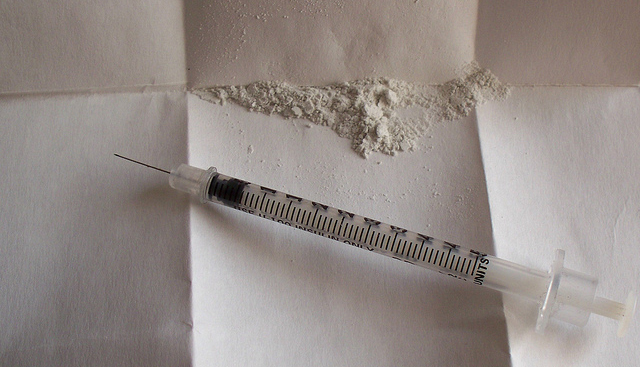 The number of drug overdose-related deaths also dropped, officials said. Nationally, the news was not good last year when it came to opioid-related deaths. Drug overdoses became the leading cause of death for adults under 55-years-old. It even led to a decrease in the nation’s life expectancy. But Brick believes its programs have made a solid impact, going against the trend. Police have employed a multifaceted approach to combat the scourge of opiate overdoses with proactive training, education, and the utilization of Narcan. The township also introduced in Blue HART program, which allows those addicted to drugs to come to the police department each Thursday, without risking arrest, to seek treatment. The program is also available to those found with drugs on their person, assuming they want to fight the addiction and get clean. Brick has also introduced new anti-drug programs to schools, led by a combination of police officer and peers, and for young at-risk children in the troubled Maple Leaf Park complex, mentoring programs have been hailed as a success. “Although these numbers are encouraging, the Brick police see this problem as something that must continue to be addressed,” said Kelly. Overdose deaths have steadily risen in recent years across the country – and across New Jersey. Statewide statistics for 2018 have yet to be released, however in 2017, the number of deaths rose by more than 36 percent to 2,556, the highest increase of any state in the country.